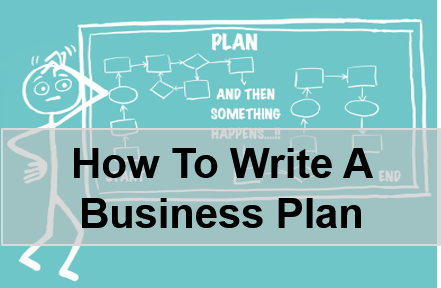 Business planning is a task that every business owner must master and most people’s eyes glaze over when you mention the term. We understand, it seems like a daunting task. In reality that doesn’t have to be the case. Led by Soraya Lavery from CPG, this webinar will go through everything you need to know about business planning.